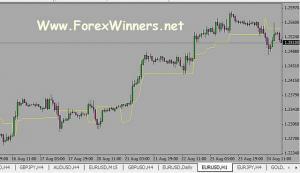 Waddah_Attar_Explosion Coded by Mr Waddah_Attar an Arabic forex trader. Free Download . . . If you find that topic is useful , please click on share in your social networks to support us.